A huge update that included integration with the Track app, billing redesign, upgrades to faxing, and other fixes and improvements. This was a big release, one we have been working on for a long time. The upgrade includes an integration with the Nutritionix Track Pro app, the redesign of the bill generation pages, upgrades to the faxing and messaging feature, as well a number of smaller fixes and improvements. 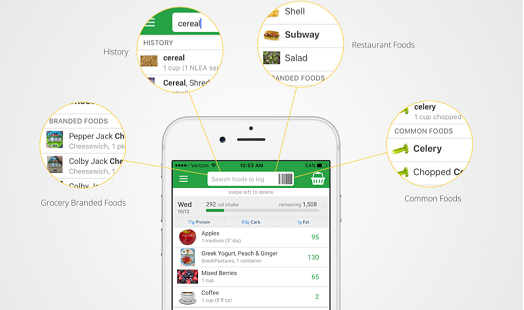 Nutritionix Track is a food, nutrient, exercise, and weight tracking app. 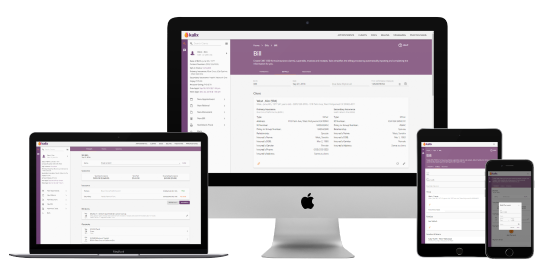 Kalix now integrates within Nutritionix Track Pro allowing you to track clients' progress directly from your Kalix account. The redesign of these pages is in preparation for the integrated credit charge functionality. The first part of this feature will be released next update. A dozen new functionalities and fixes for the faxing and messaging feature were released. Quick transfer of files received via client, contact or unassigned messages (i.e. fax and email) to the document section of clients' cover pages. From the Messaging Inbox, click on the Transfer button. The Transfer Attachment pop up window will appear. 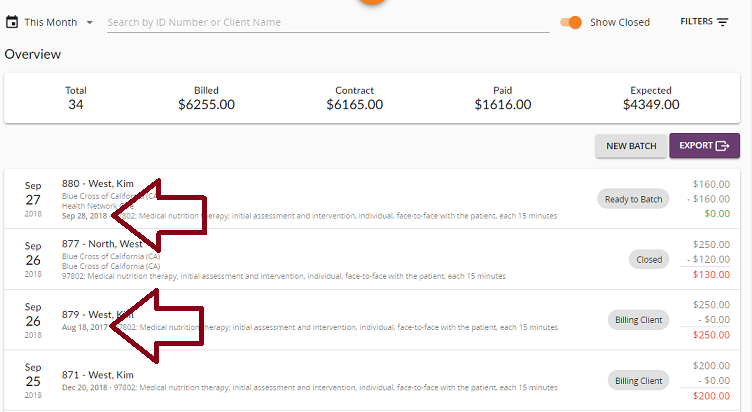 Select the client or contact you would like to save the file against and click Copy. Automatic retry for failed faxes. Kalix will auto-retry sending faxes every 30 minutes if the fax call is no answer or busy. The retry will repeat for a duration of 5 hours. If faxes fails for other reasons, Kalix will retry immediately, using a lower qualify fax. Manual retry button for failed messages (all types including fax) was added (from the Messaging Inbox only). 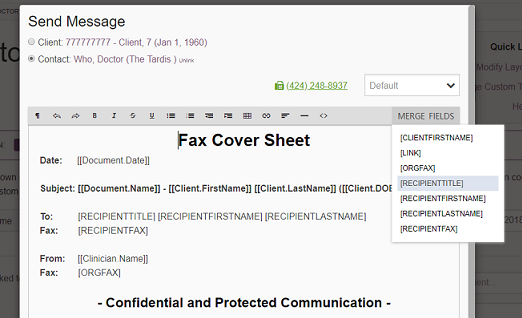 New merge fields - released for fax cover pages (not supported on the body of documents). 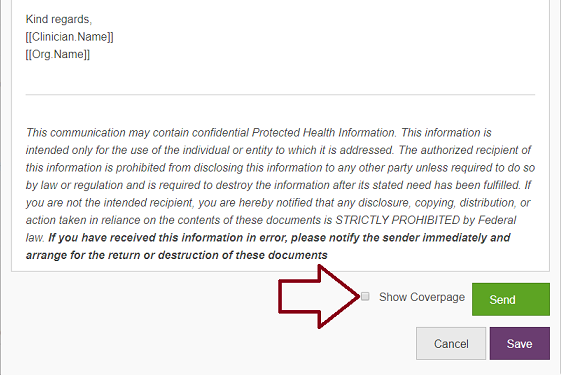 Option to exclude the fax cover page from faxed documents. - When faxing from the Documents feature, send faxes as per usual, except for when in the Send Message window, uncheck the Show Coverpage checkbox to remove the coverpage from the fax. Quality of sent faxes - significant changes were made to improve the quality of sent faxes. Unsaved changes detection - Kalix now detects and notifies you if there are unsaved changes to documents before faxing. This makes sure you fax the most update to date version of the document. Message body of failed messages are now viewable. Failed messages can also be easily retried. Fax cover pages now use your doc layout - the coverpage of faxes as well as ad hoc faxes now use the formatting from your doc layout. 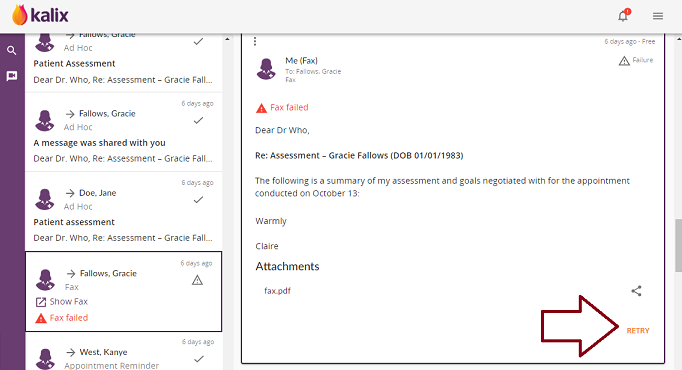 Shared fax numbers - when a fax is received from a number that is saved against multiple clients or contacts, the message is now only displayed only once as an unassigned fax in Messaging Inbox. You are able to assign the fax against the correct client or contact. A blank page is no longer added to faxed attachments. 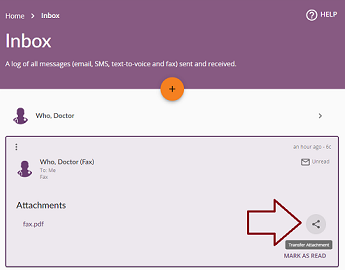 Bug fix for Marked as Read functionality (for Messaging Inbox). Multiple unread messages are no longer being marked as read, just the selected message. Export all appointments - you are now able to export a spreadsheet containing all appointment data. 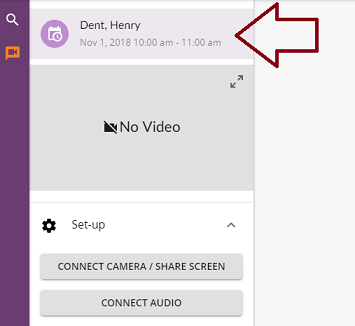 The Export All Appointments button is located at the bottom of the appointment screen.